I am blessed to live in the small resort community of McCall, Idaho. In my neighborhood, there are an abundance of urban wildlife, which over the years, I have come to regard as part my family. I love animals of all kinds, and like to help them whenever there is a problem. Last year (2017), there was a terrible epidemic of Sarcoptic Mange Infestation that afflicted our local urban fox population. Our urban foxes have provided me with countless hours of company, wonder, and photo opportunities (photos on my Facebook page are public, so take a look). I decided to be proactive and help treat the mange problem. I did my research, and through the help and advice from the Fox Wood Wildlife Rescue ( http://www.foxwoodwildliferescue.org/), and the UK's National Fox Welfare Society ( http://www.nfws.org.uk/), I was provided the knowledge and resources to help treat mange in our local fox population. In 2017, I was able to successfully treat 6 out of 7 local mange infected foxes. 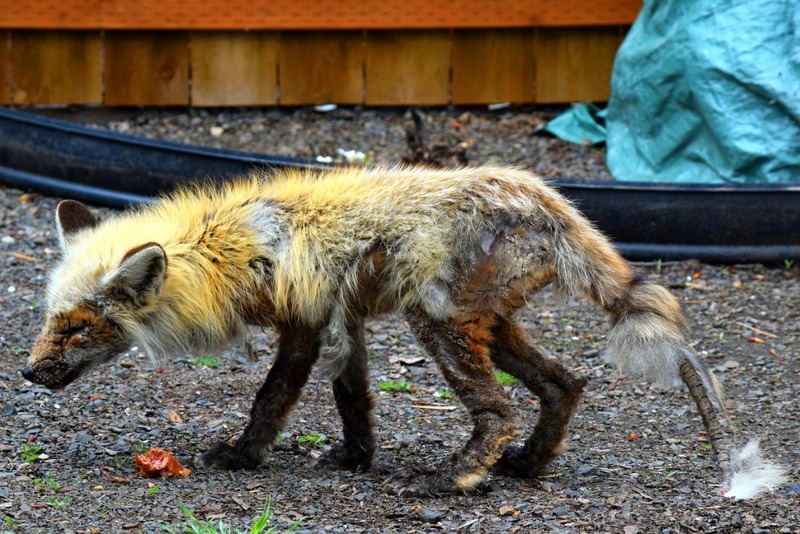 I had hoped that I would never see another case of mange, but in just the last three weeks, I have observed and treated another three foxes. Initially, I paid for the treatment myself, but I have many wonderful Facebook friends who love my photos, and they decided to donate to help provide treatment for the animals. They also have encouraged me to start a Go Fund Me account, which I am finally doing today. I not only provide treatment to the foxes, but I also freely exchange knowledge, information, and medication to other locals who want to help our wildlife. I didn't know what amount to ask for to reach a "goal", so I decided on $500. I do also try to help our local urban deer, raccoons, skunks, squirrels, and birds. Our neighborhood used to have a bad feral cat population problem, and through the efforts of a few neighbors and myself, we have almost eliminated the feral cycle through the "trap, neuter (spay), return" program. 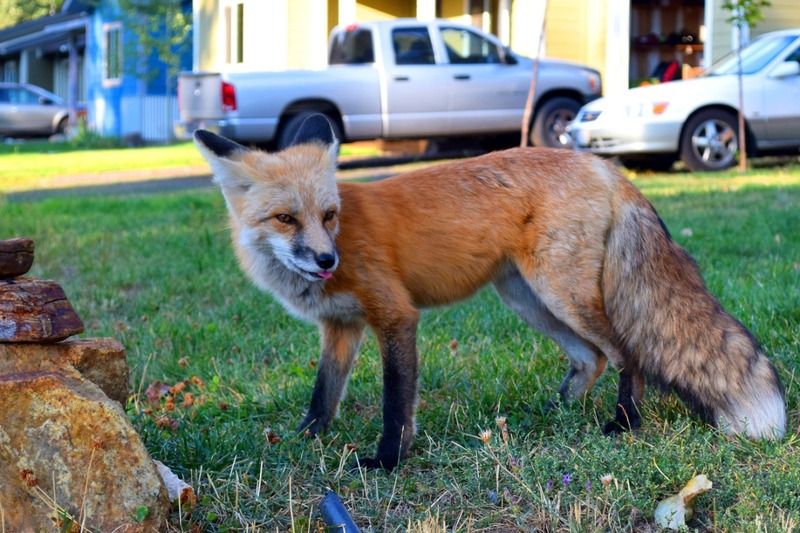 I know that I do my best to help the wildlife and feral animals in my neighborhood. I wish I had the time and resources to do more, but that is not realistic. I am not begging for money, and I don't want anyone to think that I am. I don't want anyone to feel obligated to help out financially. I do what I do for the animals out of love and respect. There's so much life and beauty in our urban wildlife, that I will try my best to help provide those experiences to our locals, visitors, and myself.